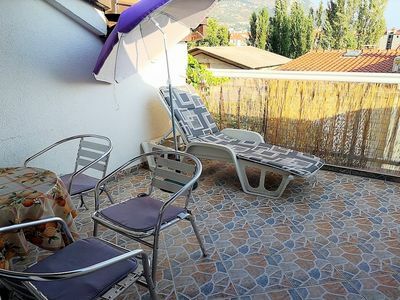 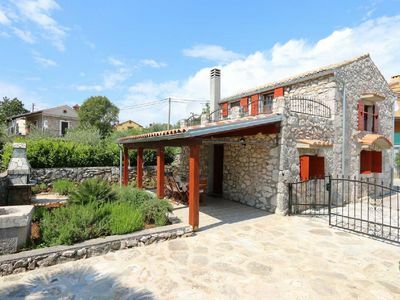 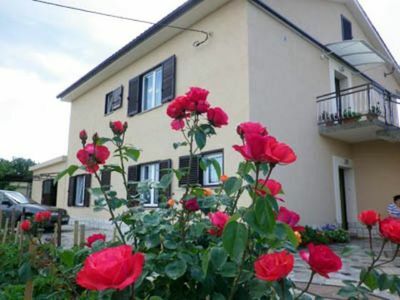 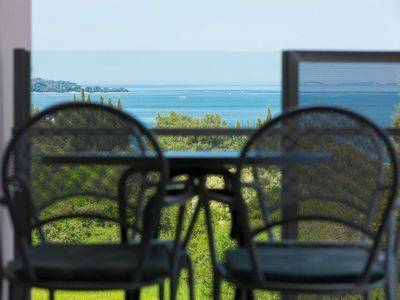 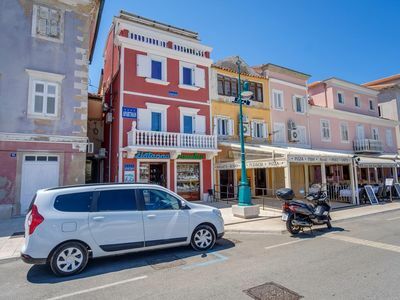 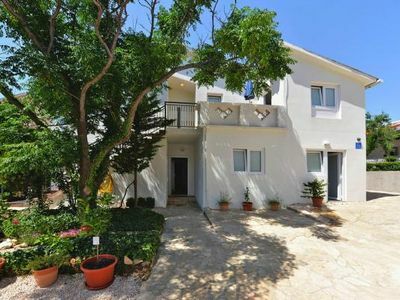 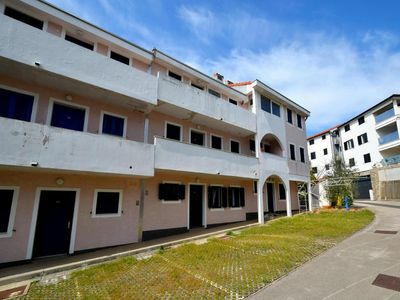 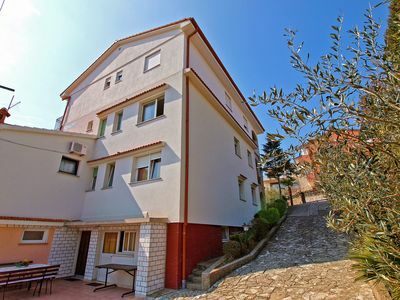 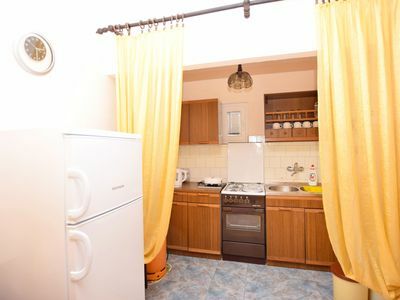 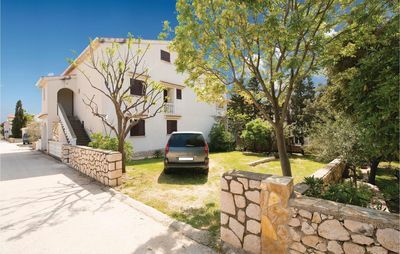 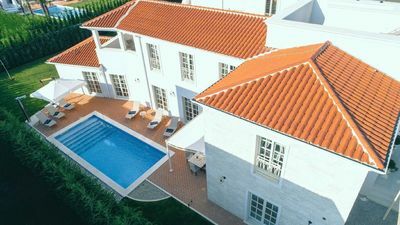 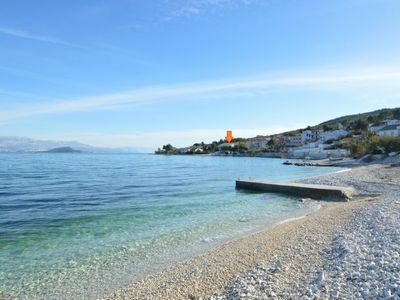 Classic and nice apartment in Linardici, Island Krk, Croatia for 2 persons. 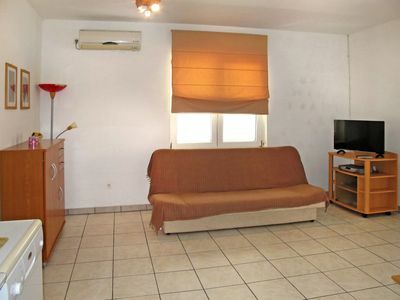 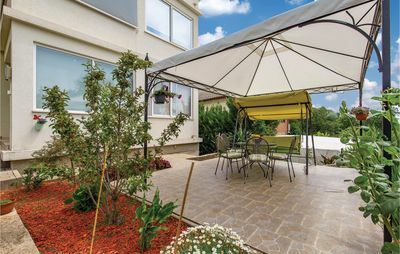 The apartment is situated at 2 km from the beach. 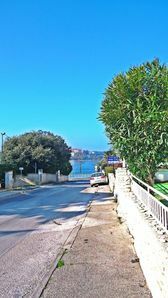 The vicinity of the beach, places to shop, sports activities and places to go out makes this a fine apartment to celebrate your holidays.